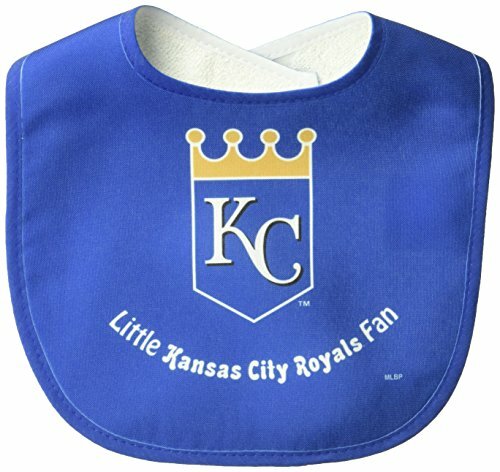 Officially licensed baby bib made of two ply soft polyester front and absorbent cotton terry back. It is decorated with a fun full color imprint. Finished with adjustable baby velcro. Printed in the USA with imported fabric. Made By Wincraft.Printed in the USA with imported fabric.